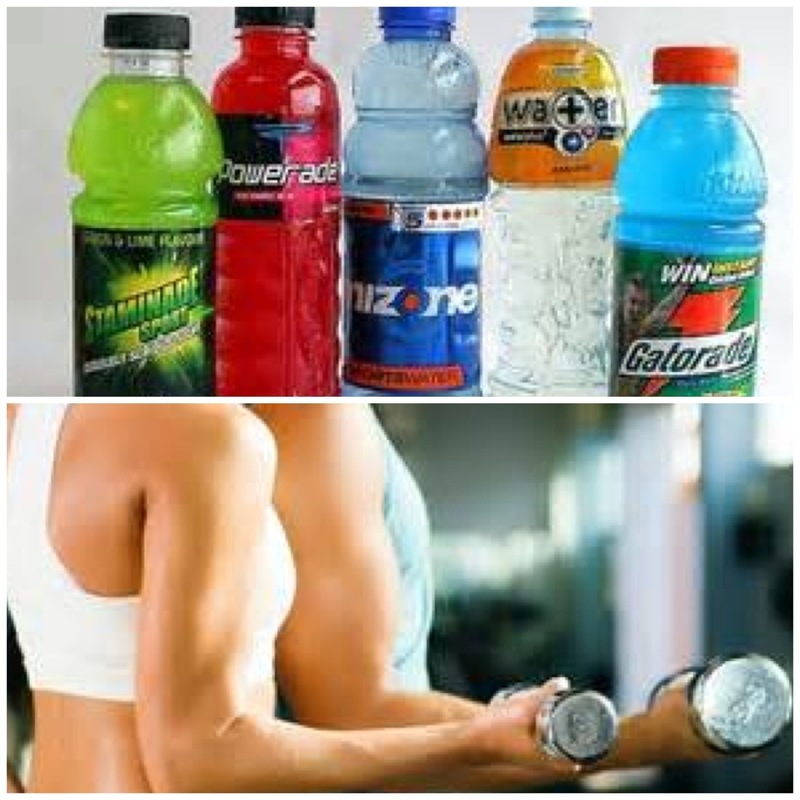 Who would have ever thought that a sports drink can help boost performance aside from quenching your thirst? According to a study by the University of Central Lancashire, gargling and spitting out a sports drink can give you a better workout. The study showed that cyclists who swished with carbohydrate-rich sports drinks covered more distance and felt less tired. How it works: Brain scans show that specific regions light up when carbs are in your mouth. The longer you rinse, the more time the carbs have to stimulate sensors in your brain. Bottom explains that it is really a mind trick. Swishing boost your workout performance 2% and also helps prevent indigestion which people often experience from swallowing carbohydrates during a workout. This study proves to work on short term workouts. So the next time you get that sports drink, instead of gulping it down, try a gargle.